Experience! The Finger Lakes is the premier touring company in the Finger Lakes; recognized by TripAdvisor as number 1 in the region. 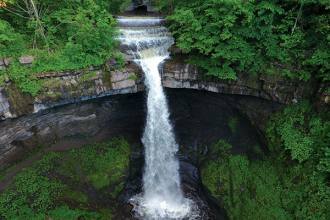 We provide experiential wine tours, waterfall tours, and downtown walking tours that all depart from downtown Ithaca. Operating year round, please visit our Tour Calendar (https://fareharbor.com/embeds/book/experiencefingerlakes/items/calendar/) to see the array of public tours we offer on on daily basis, or call us at 607-233-4818.